GRAB THESE DECORATIONS - ON SALE NOW! 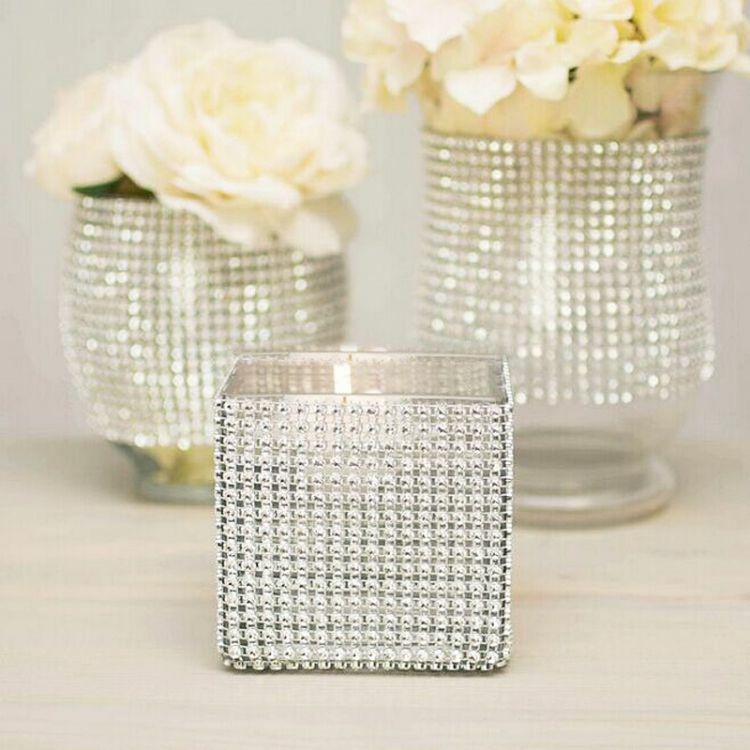 These diamond-look mesh strips are guaranteed to bring a bit of bling to your next event! They are about 1 yard long (90 cm), and about 6" (120 mm) wide, and come in either gold or silver. You can trim them to size easily using scissors, so let your imagination run wild and get some sparkle on your decorations! Click the 'Details' tab for more info.